We’d love to have you join us at one of our meetings on the first Tuesday of every month. Check out our calendar and see what we are up to! 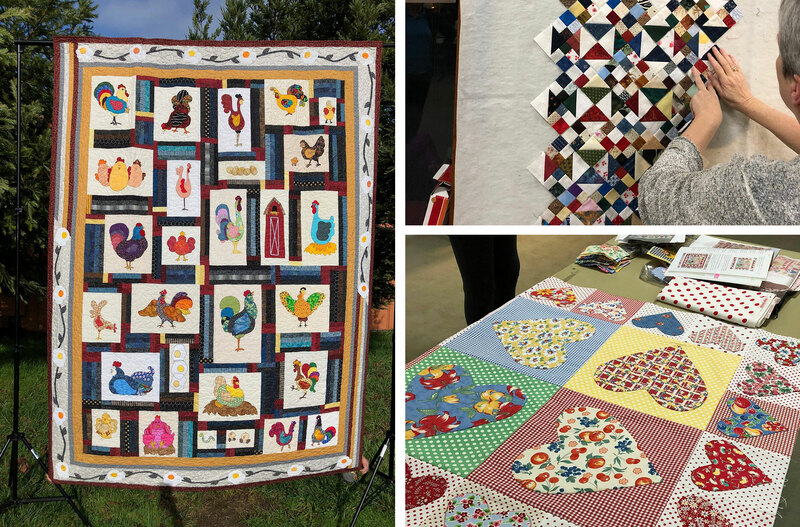 Petaluma Quilt Guild meetings are held on the first Tuesday of every month.